Licensing/Permitting Application Support – THC Safety, Inc.
THC Safety can provide support and expertise to help our clients implement designs, equipment, and procedures that ensure compliant operations in all medical and adult-use states and applicable foreign countries. Licensing carries with it significant and varying obstacles dependent on your region. Our THC Safety engineers and Certified Industrial Hygienist (CIH) hold the specialized experience necessary to foster professionalism and evidence-based decision making, assisting your operation in mitigating the merit-based application process. THC Safety can anticipate legislative and administrative challenges before they arise; ensuring that implementation of operations is both smooth and efficient for stakeholders and licensing bodies. We often adapt our scope and deliverables with on-going trouble shooting and optimization for sustained compliance and efficiency. Our positive reputation is reflected in the success of our clients’ operations. By establishing healthy, cohesive working environments in facilities, THC Safety reinforces our analytical, engineering and Industrial Hygiene based perspectives that help clients reach their operational goals. THC Safety recognizes our indispensable role in helping affirm the legitimacy of the budding cannabis industry. We take pride in providing clients the resources to engage with their contractors, staff and municipality to achieve facilities and procedures that are compliant and scientifically proven to the benefit of their business. 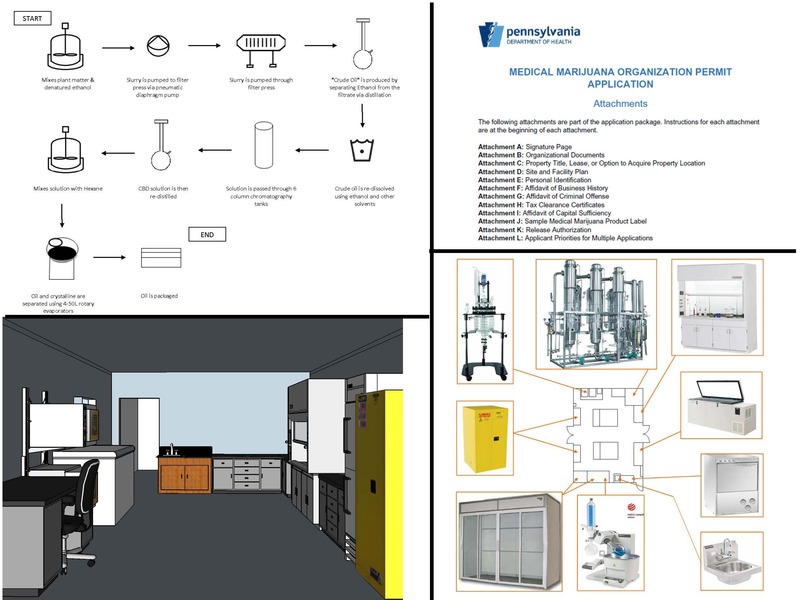 THC Safety has helped over 20 cannabis extraction, infusion and laboratory facilities secure operational licenses in several medical and/or adult use approved states and Puerto Rico.